Ideal for a discreet and intimate dining experience, Shàng-Xí has just 22 seats in the main restaurant area and five private dining rooms, each named for a precious gemstone; Pearl, Amber, Purple Jade Agate and Jade. 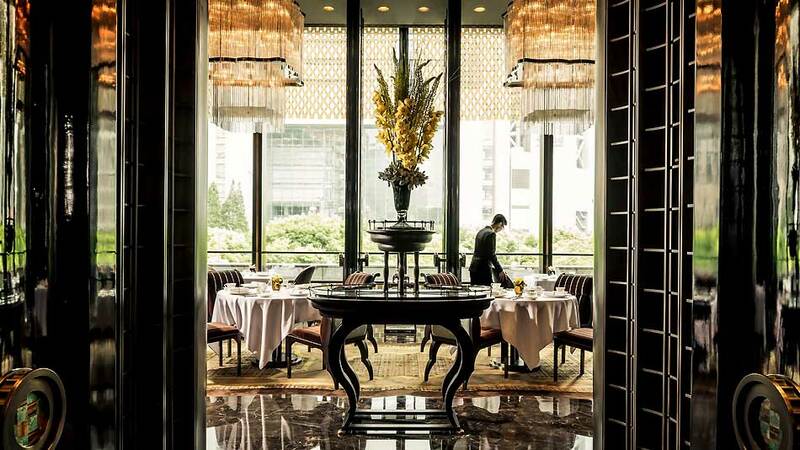 Located on the second level of Four Seasons Hotel Pudong along with its intimate dining room, the award-winning restaurant offers a combination of traditional Shanghainese and Cantonese dishes in an opulently designed setting. Shang-Xi’s Head Chef Choi with his culinary arts in an old-fashioned way add some personalized dishes using less oil. With just 22 seats in the main dining room, Shang-Xi’s five private dining rooms are almost always filled necessitating prior booking of at least three days. Try the crispy tofu with barbecue pork, or the shrimp dumpling with truffle. The décor of the restaurant is in sync with the hotel as a whole. The décor evokes the French colonial style with the Marble floors, opulent fabrics and impressive chandeliers resulting in elegance. The public dining area is relatively small making seats close to one another and can only accommodate about 20 diners at a time. The service is top notch but not without flaws. 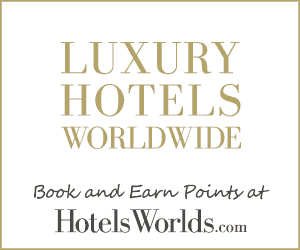 The sommeliers can help recommend menu and wine if you are not sure of what to order. Aside good presentation, the detailed explanation of each meal is well related. Shang-xi serves the very best Cantonese and Shanghainese cuisine in a la carte, lunch set, and dim sum menus. Signature dishes include: Pacific Baby Lobster, whole lobster topped with meat, Chinese wine sauce, fresh herbs, Deep-Fried Scallops with Pear and Yunnan Ham, Double-Boiled Sea Whelk Soup with Dried Seafood, Congee with Baby Oysters and Conpoy in Casserole, Pacific Eastern Star Garoupa steamed fish, greens in bowl, Shanghainese Style Braised Pork in Brown Sauce with Layered Crispy Tofu Sheet, Steamed Shrimp Dumpling with Black Truffle, Honey glazed pork belly, Steamed Glutinous Rice in stuffed lotus leaf in bamboo steam basket, Baked Whole Abalone Puff with Diced Chicken. The wine collection is limited but excellent. Dining here is expensive as expected in this caliber of fine dining restaurant. The food is impeccable. Instead of using molecular gastronomy, the kitchen is more old fashion on the techniques it applies. It’s an expensive dining but totally worth it! Shเng-Xํ dress is smart casual.